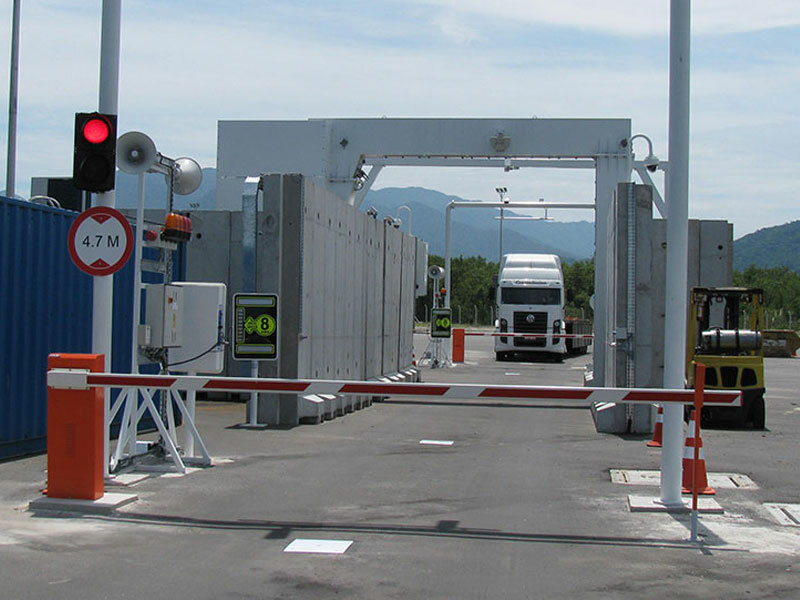 High-energy, drive-through cargo and vehicle inspection system for security and customs clearance at ports and borders. 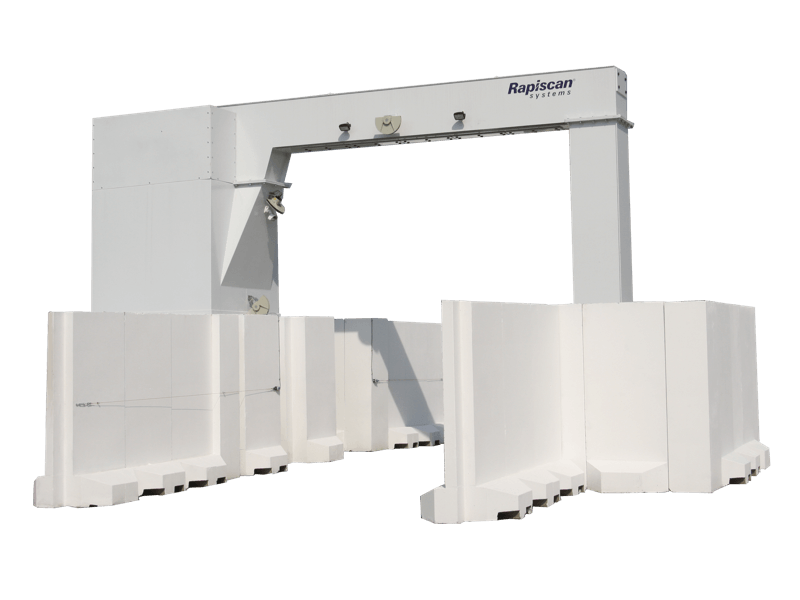 The Eagle® P60 is a drive-through portal system for high-throughput screening of cargo and vehicles for threats and contraband. Its small footprint allows customers to easily deploy the system in existing traffic lanes, and our patented CabScan® technology enables the system to scan the occupied truck cab with low energy and automatically switch to a higher energy to screen the cargo container, providing a safe, thorough and efficient scanning solution.